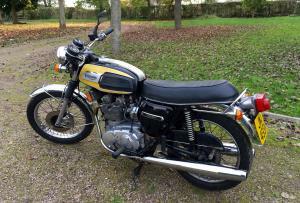 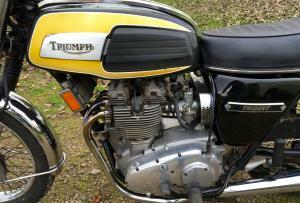 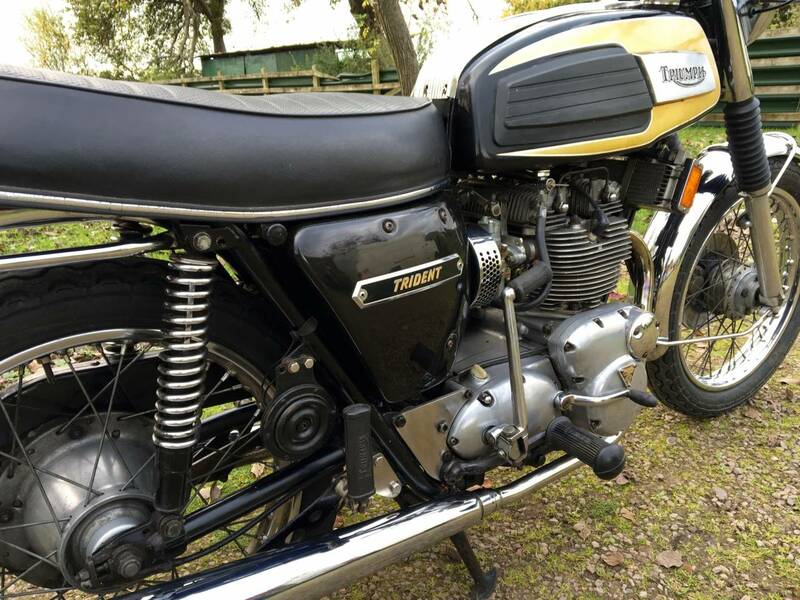 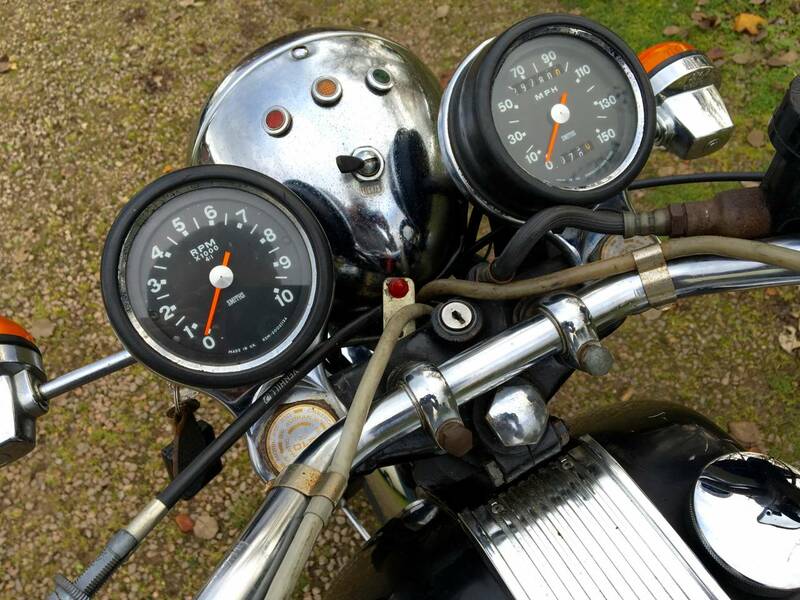 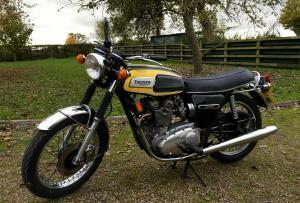 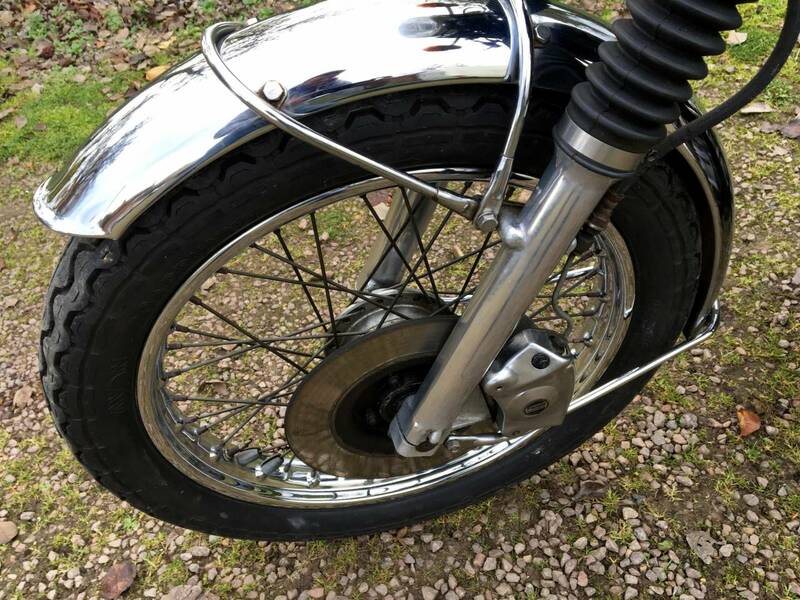 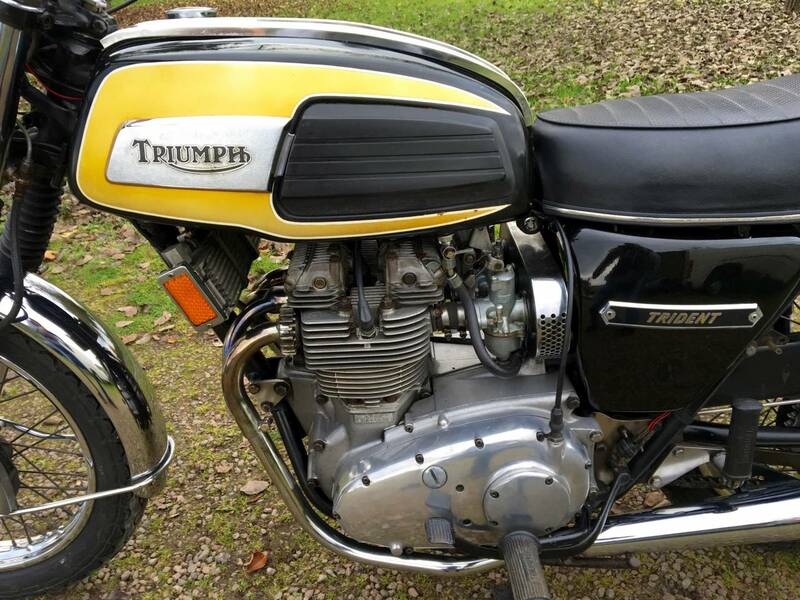 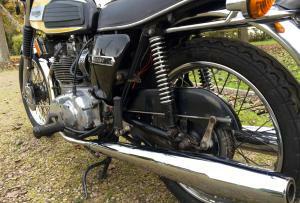 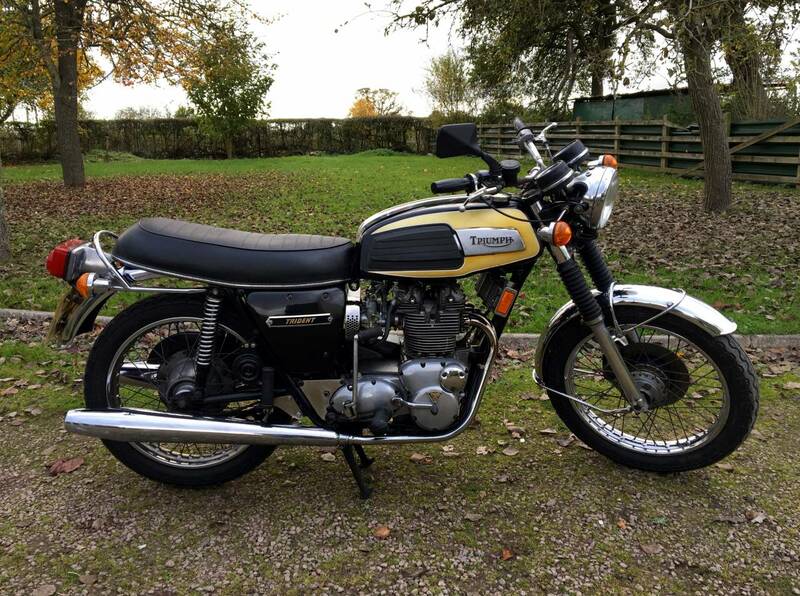 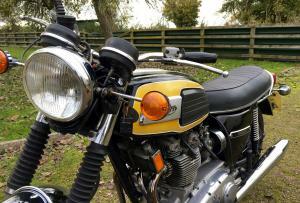 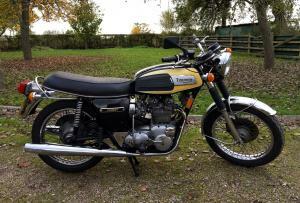 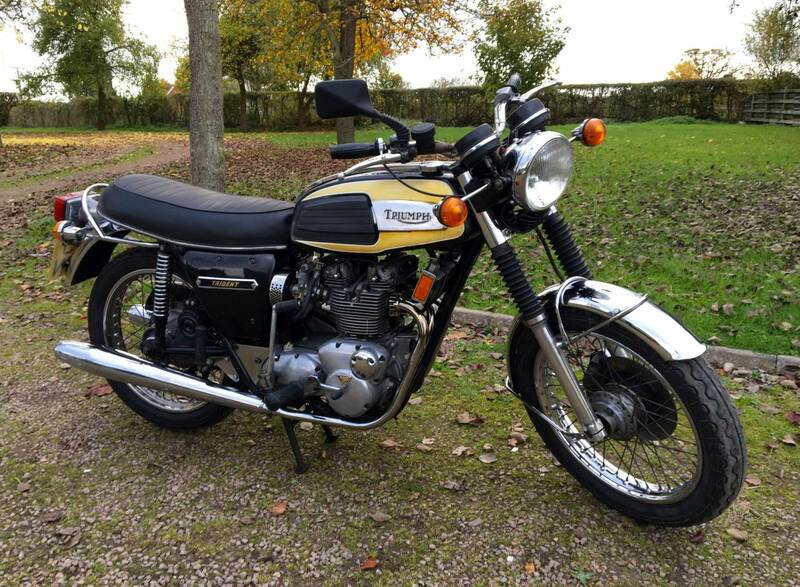 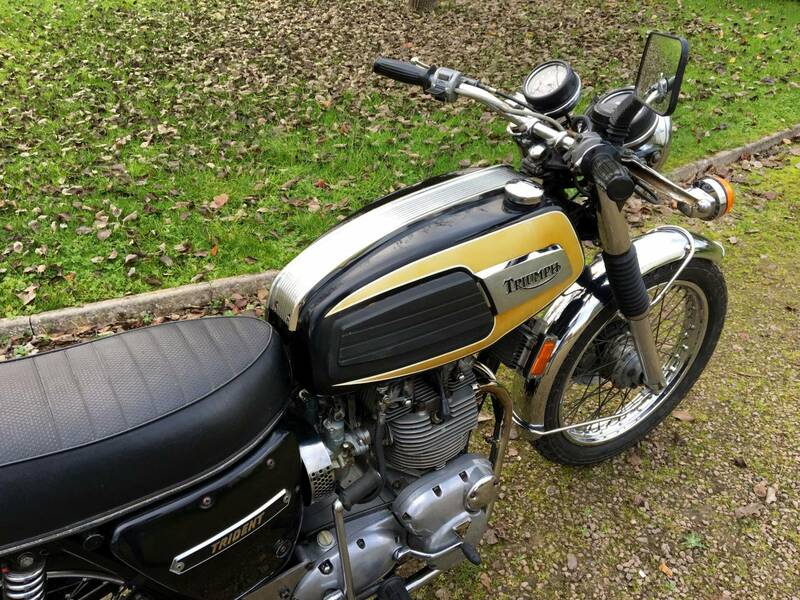 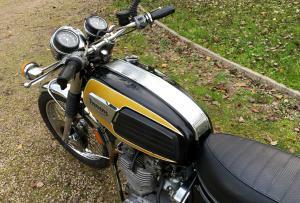 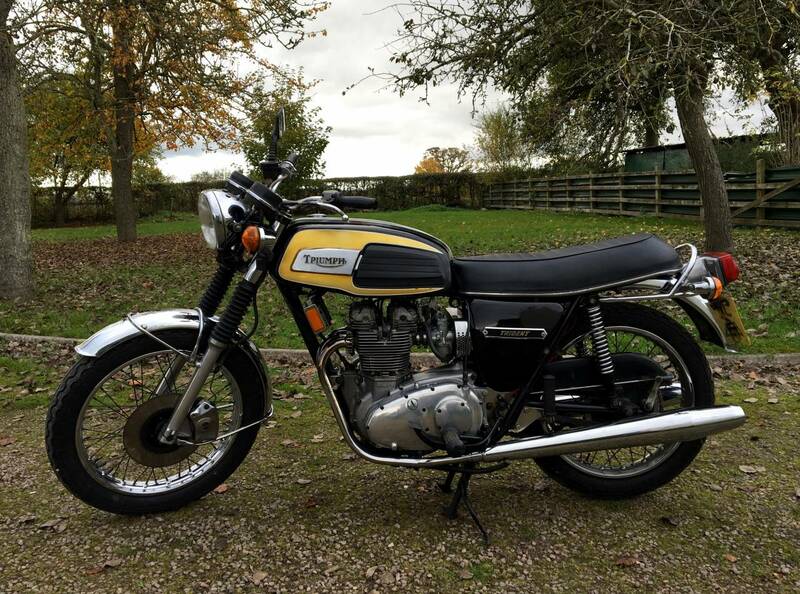 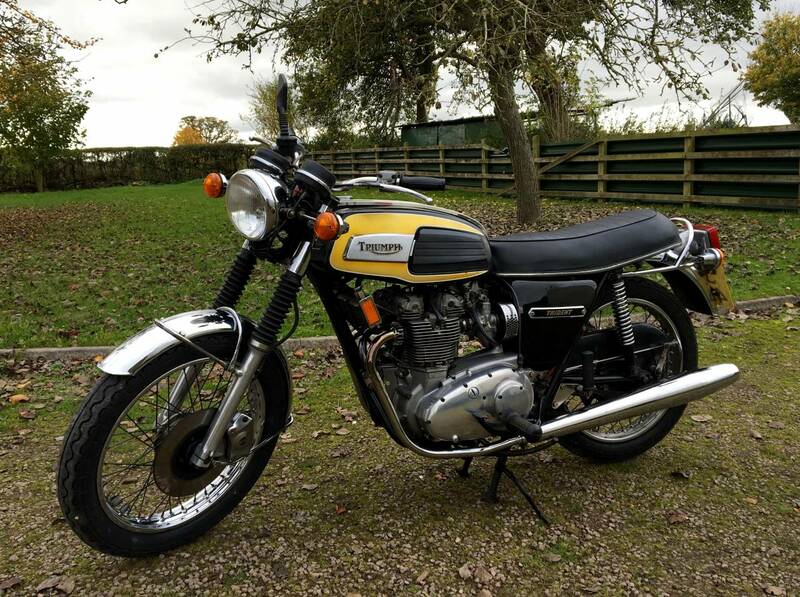 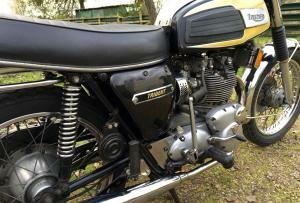 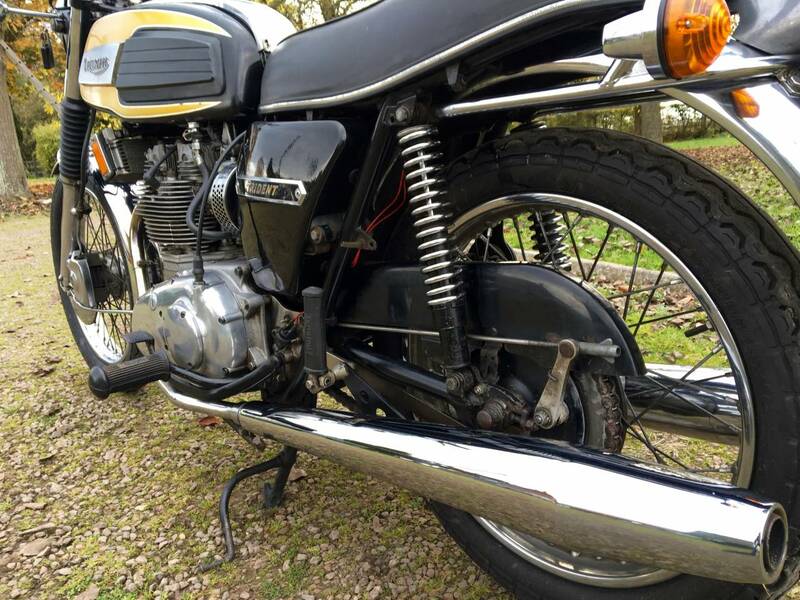 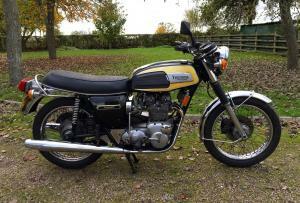 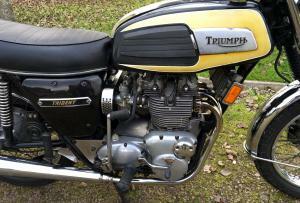 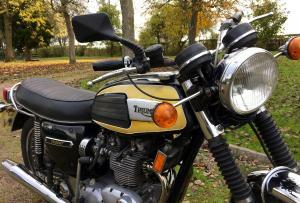 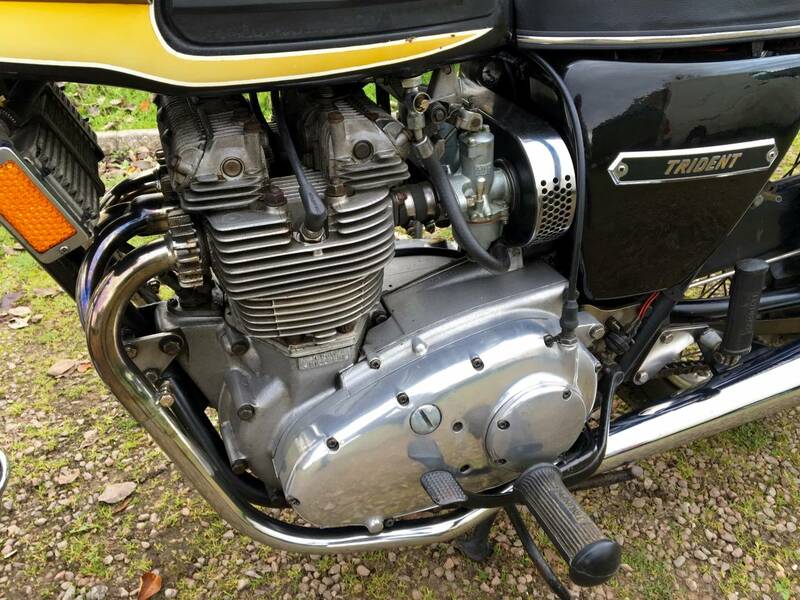 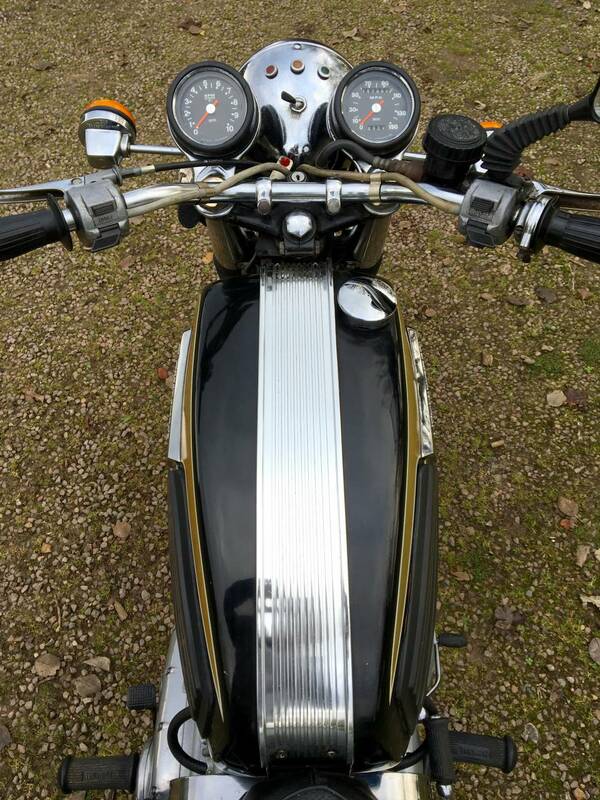 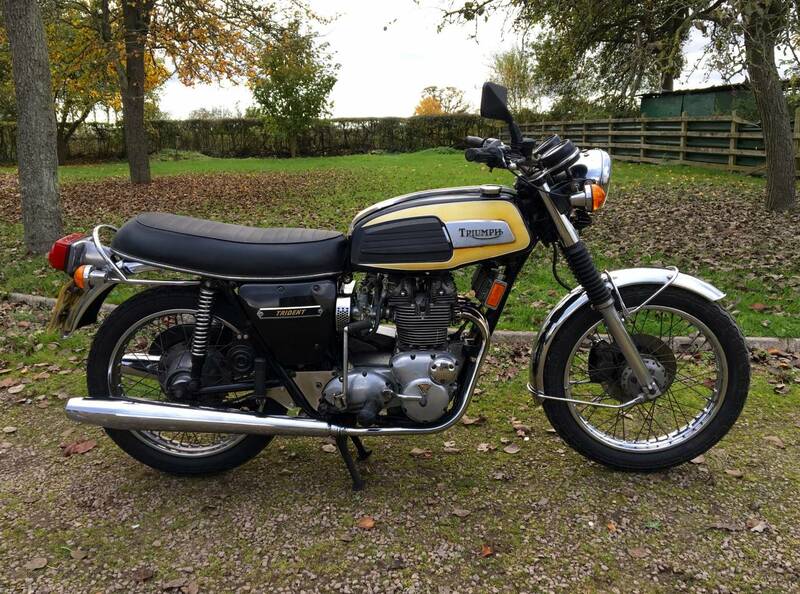 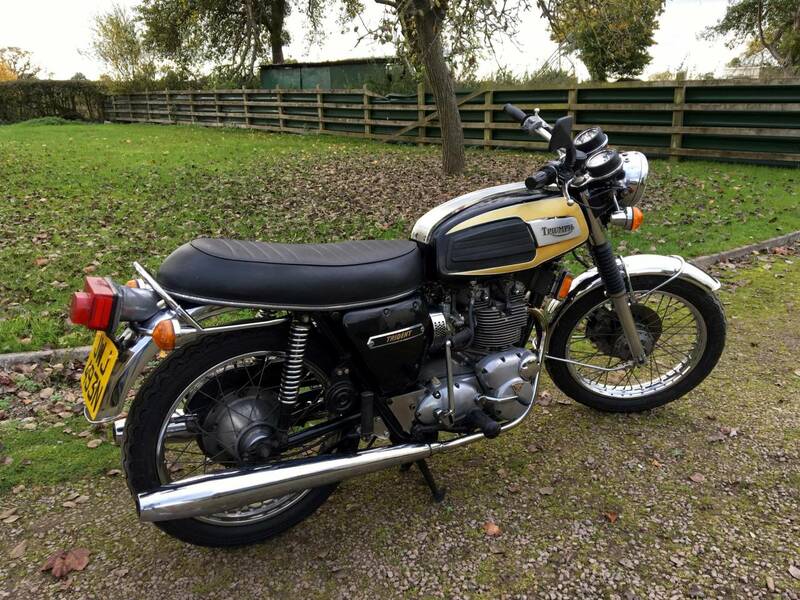 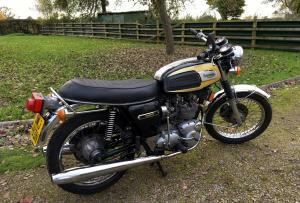 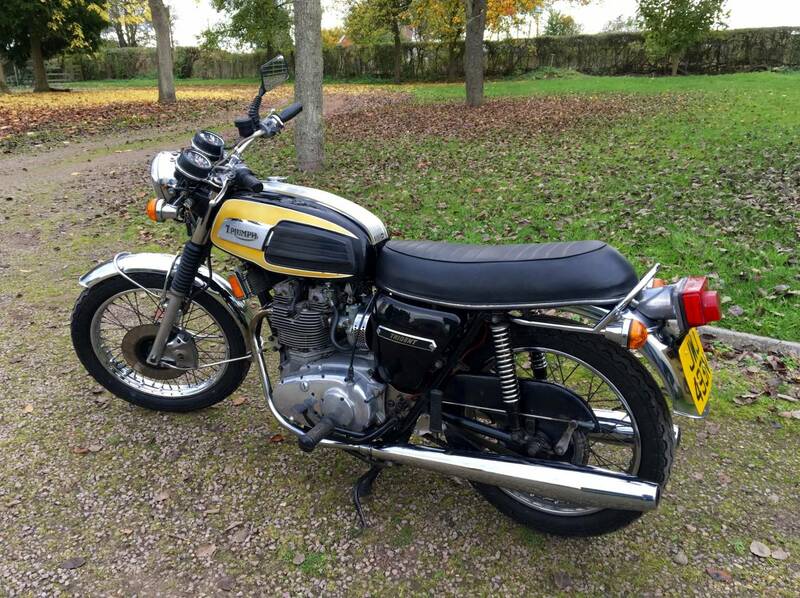 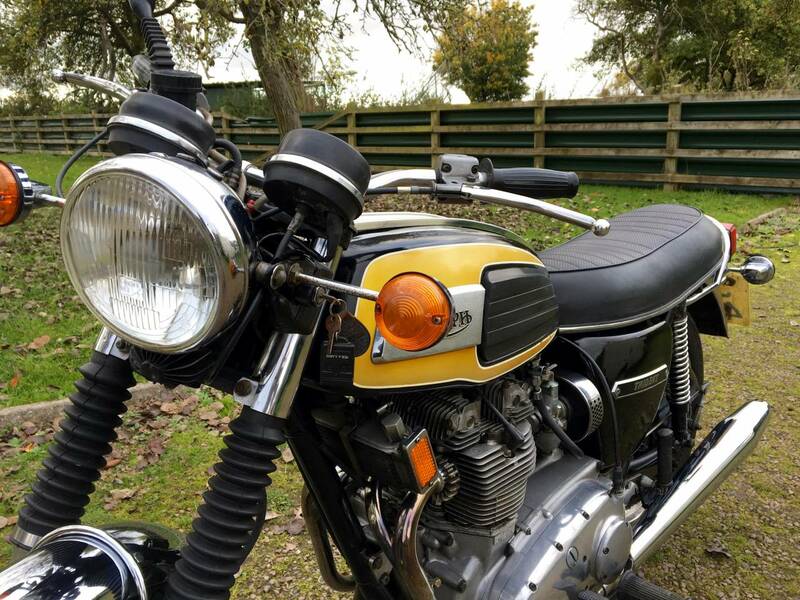 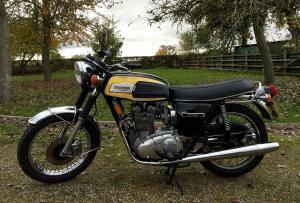 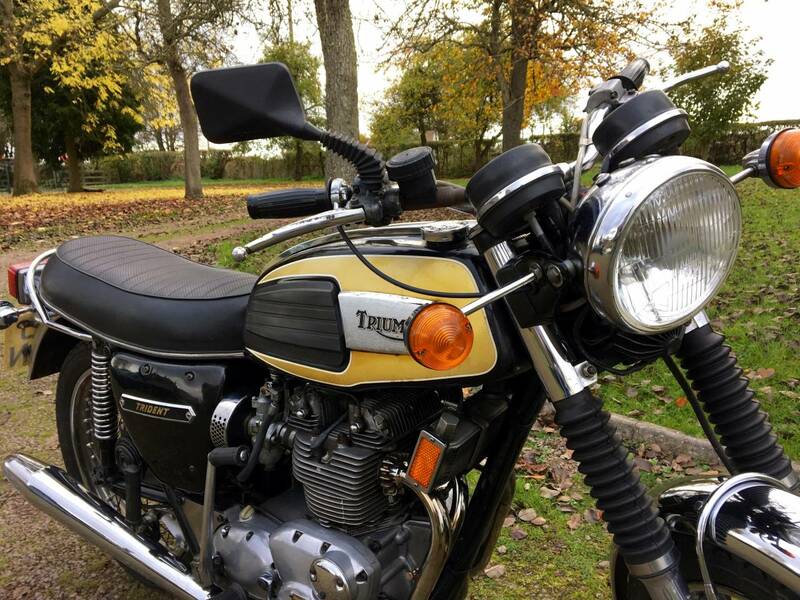 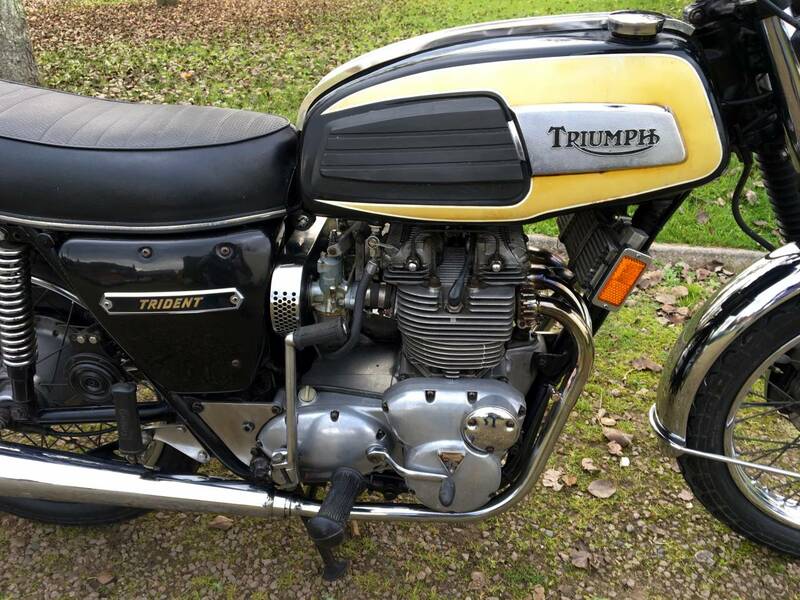 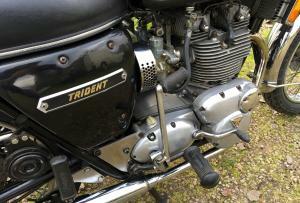 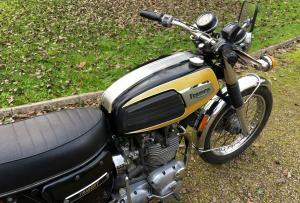 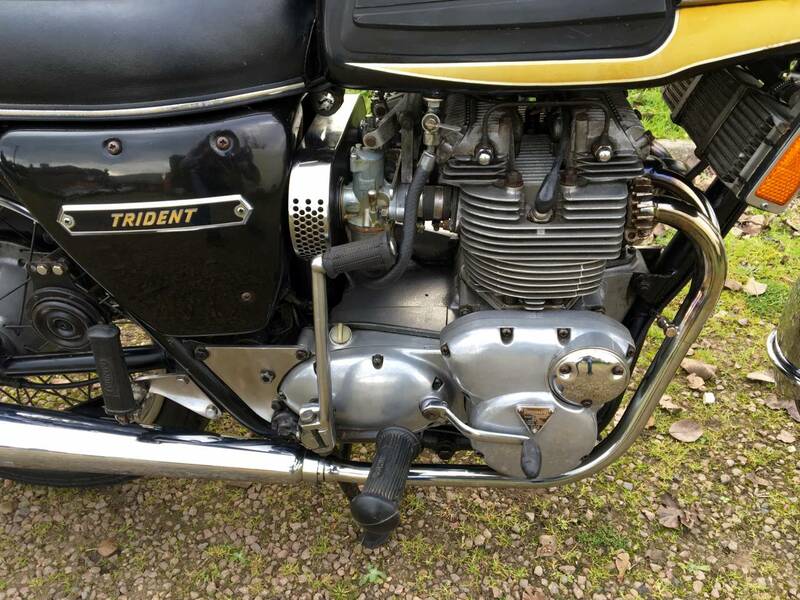 Triumph Trident T150 1975 750cc, In Exceptionally Original Condition .With Matching Numbers Easy Starter, With A Good Strong Engine And Riding Very Wel . 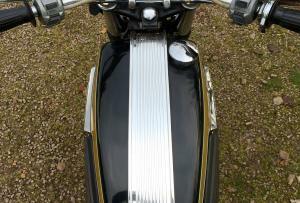 Showing Nice Patina. 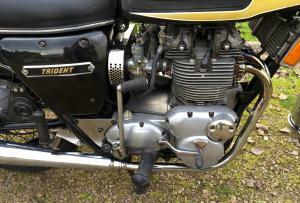 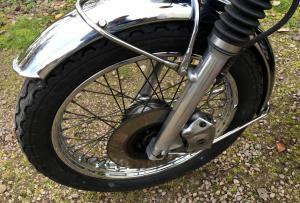 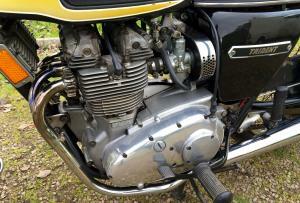 Recent Ultrasonic Carb Clean ,New Plugs ,Battery ,Oil ,Brake Fluid And Fresh Mot. 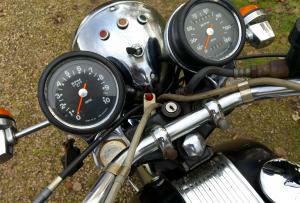 So Nothing To Do But Ride And Enjoy . 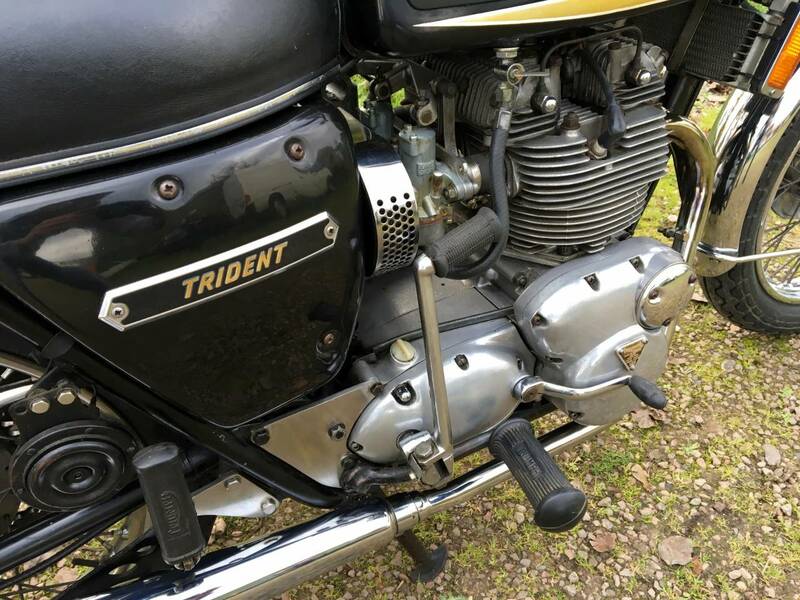 These Tridents Are Appreciating Quickly ,So Grab This Good One While You Can .